Genting is largely considered one of the biggest casino operators on the UK gambling scene, with 40 landbased venues in the United Kingdom alone. 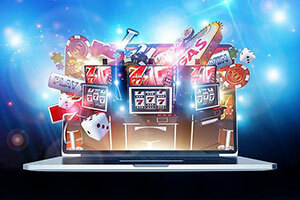 The brand’s online casino product was launched six years ago and offers players from across the world over 300 enticing online casino games, most of which are developed by software giant Playtech. Gaming options at Genting range from table classics like blackjack and roulette to a plethora of online slots and video poker variations. A Live Dealer casino, where players get the chance to compete against professional croupiers is also on offer. 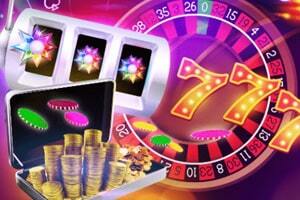 The gambling operator treats its players to various promotional offers and hefty bonuses. Registered members get to choose from a range of dependable payment options to fund their accounts or cash out their winnings. 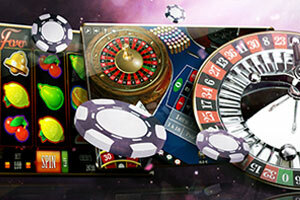 Playing the games on the go is also possible as Genting casino is fully mobile responsive. Players in need of assistance can receive help via the Live Chat facility or contact Genting’s support team via email or telephone. 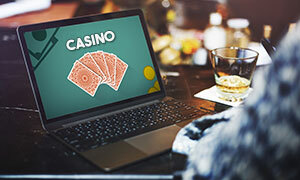 Genting is a fully legitimate online gambling provider as it operates under licenses issued by the UK Gambling Commission and the Alderney Gambling Control Commission. Minimum deposit amounts vary between £10 for debit/credit cards and £50 via e-wallet Skrill. The minimum withdrawal amount is set at £10. 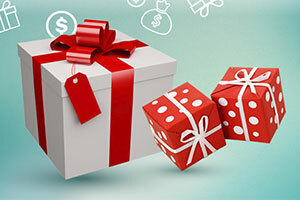 No Deposit bonuses at Genting Casino vary throughout the year. 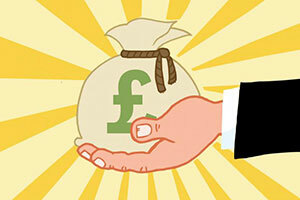 100% Welcome bonus of up to £1,000. The bonus is granted on the first deposit. VIP Players take advantage of the same bonus plus 100% up to £350 every weekly deposit, based on their VIP level. 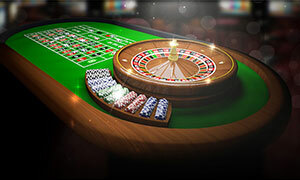 Each £100 wagered at the casino can earn registered members 1, 2 or 10 Genting Comp points depending on the game played. Genting Casino runs on software developed by Playtech, Evolution Gaming and IGT. The gaming catalogue is available in Download and Instant Play mode. Wolf Run slot, Winstar and Genie Jackpots slots, Pig Wizard, Gladiator and Isle O’ Plenty. 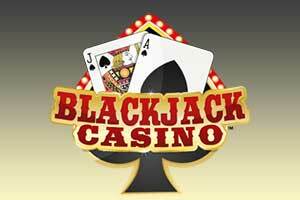 Blackjack, Roulette, Baccarat, Craps, Red Dog and Caribbean Poker, Slots, and Video Poker. Live Dealer Games – Baccarat, European, London and French Roulette, Three-Card and Casino Hold’em Poker, Blackjack Party and Diamong VIP Blackjack. Genting Casino is fully mobile-responsive and accessible via tablets and smartphones running on iOS and Android. Genting accepts deposits via Maestro, Visa, Visa Electron, Visa Delta, Mastercard, Skrill, bank wire transfers or through the cash desks of brick and mortar venues of the brand. Deposits are processed instantly and are not subjected to fees. Genting Casino operates under licenses issued by the UK Gambling Commission (number: 35577) and the Alderney Gambling Control Commission. Genting Casino provides its players with a fair gaming environment as it has implemented a Random Number Generator (RNG) to ensure the outcome of each of the games on offer is based on a random principle. The RNG is tested independently by Technical Systems Testing, an internationally recognized iGaming testing facility, which is part of the Gaming Laboratories International Group. Players, who have claimed a bonus at Genting Casino should cover specific wagering requirements before the winnings they have accumulated with the bonus become withdrawable. To clear the requirements, players must bet a specific amount of money so that their bonus winnings are transferred to their main cash balance. 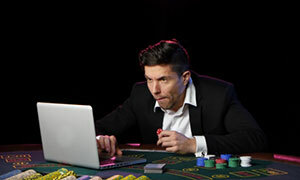 Players should bear in mind different games contribute different percentages towards clearing the wagering requirements. Registered members of Genting Casino can check their remaining wagering requirements by logging in their accounts and visiting the “View My Casino Bonuses” section. No, players are allowed to open no more than one real-money account at Genting Casino. Those, who fail to comply with this rule, will have their existing accounts closed and their bets declared void. I recently played at Genting and decided to share my experiences with you. I have been a long-time fan of online casinos and Genting is one of the best that I’ve ever played at. The excellent bonus caught my eye and after reading more about the casino I decided to give it a try. Slots are my thing and there were plenty of excellent games for me to spend a couple of hours playing. Siberian Storm and the Gladiator Jackpot I found to be very entertaining, all while returning a decent amount of my money. The identity verification process seemed to be taking too long so I called customer support and the matter was resolved by the end of the day. My money appeared in my bank account after 2 days. I had a great time here and I earnestly recommend this casino to other players. I played at Genting a while back and I am here to tell you about my experience there. I first registered there at the start of 2017, after earning a Christmas bonus at work. The process was simplistic and straight through, and after about 15 minutes I was ready to play. I made my first deposit of £200 using Skrill, as I normally do at similar websites, and the money was credited instantly to my casino balance. I decided to forgo the bonus since I didn’t feel like playing incessantly to meet the wagering requirement. 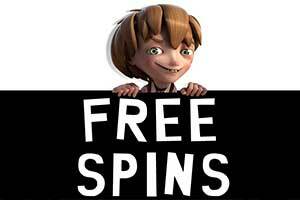 Typically, I do not like the slots games as much as other casino players so I went straight to the table games. I entered a blackjack game where I had initial success, leaving the game with a balance of £220. Feeling lucky I loaded a game of roulette, where, sadly, I lost all of my money. Even though I lost my whole deposit I managed to have fun here (which cannot be said for every online casino that I have visited). Genting is one of the better online casinos that I have visited. I recently registered and deposited £100 and got £100 as a bonus. Despite blowing away my bonus on random slots, I had a lot of good fun, since I got to experience all kind of different games. I took greater care when wagering using my real money. I played some video poker next. Ultimately, my poker face was not enough to fool the computer and I lost £30. I took what was left of my money and entered a game of Live Roulette. There I managed to win about £20 before finally deciding to call it a day. I decided to withdraw my money to the same Visa card that I used to deposit. This was on a Saturday so I had to wait until Monday to have my payment processed and it eventually came through on Thursday morning. I was drawn to Genting by the Novomatic and Playtech games with which I have only ever had good experiences. I deposited £50 via Skrill and it transferred immediately to my casino balance. First, I played Book of Ra for a decent amount of time. I won some, I lost some and at the end, my balance was at £40, which in my view is completely fine. The next day I logged in again and started a game of Siberian Storm. I played for about an hour and managed to win £20, stopping my session at a balance of £60. Next, I headed to the Live Casino and entered a blackjack game. It was hosted by a very polite young lady. I managed to leave the game with £80 at which point I decided to withdraw my winning. I used Skrill again and the payment came through in 2 days. Overall I am satisfied and would play again.